Looking to try the best izakayas in town? Hoodline crunched the numbers to find the top izakayas -- casual Japanese pubs -- in New York City, using both Yelp data and our own secret sauce to produce a ranked list of where to venture when your cravings strike. 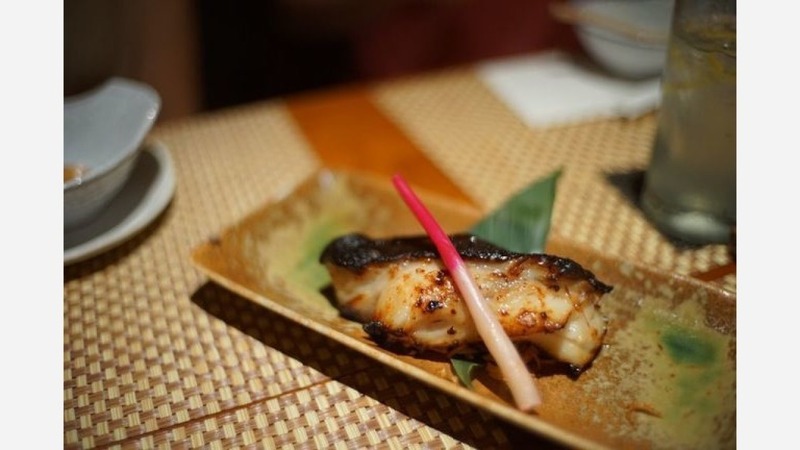 Topping the list is Izakaya Mew, located at 53 W. 35th St. in Midtown. 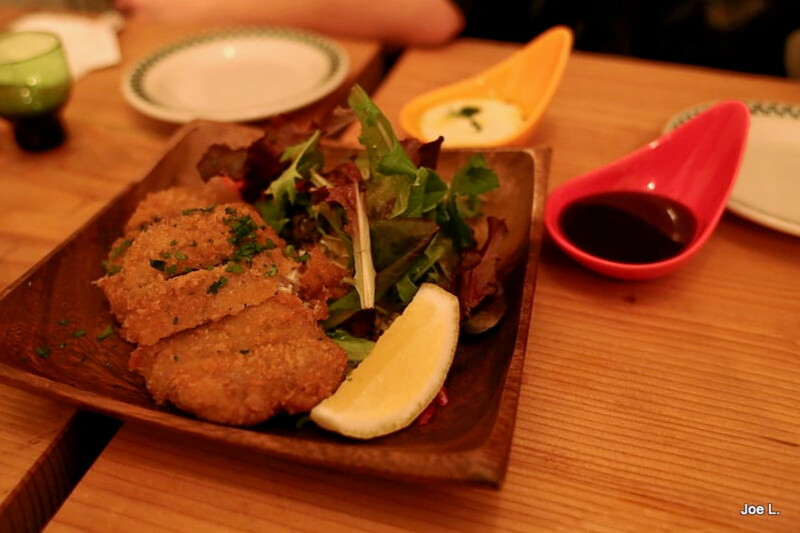 The hole-in-the-wall spot, which Yelpers say is hard to find, still manages to be the most popular Japanese pub in New York City, boasting four stars out of 1,691 reviews on Yelp. 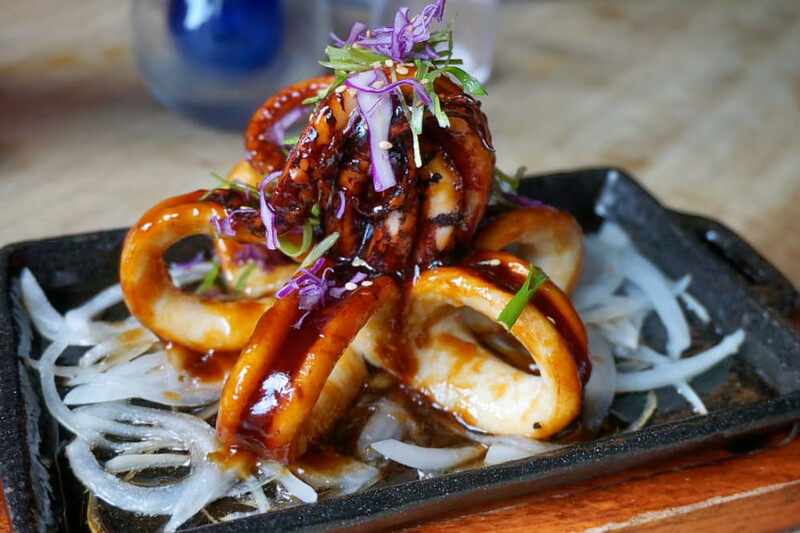 Once you find it, Izakaya Mew offers a frequently changing menu that includes kimchi cream udon, pork and vegetables in sweet miso sauce and scallop carpaccio. Note that it's cash only. Next up is East Midtown's Aburiya Kinnosuke, situated at 213 E. 45th St. (between 2nd and 3rd avenues in Turtle Bay). 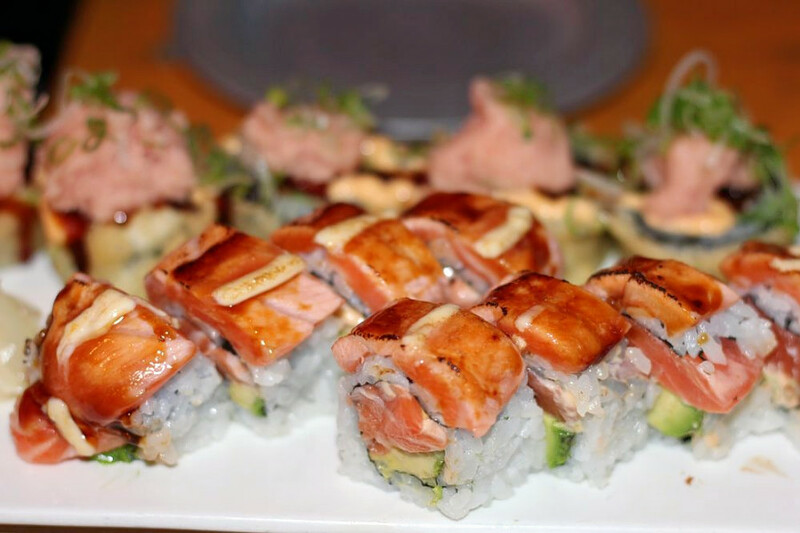 With four stars out of 644 reviews on Yelp, the izakaya has proven to be a local favorite. Look for the popular beef tongue steak, grilled shrimp and asparagus with garlic sauce, and sea urchin marinated in citrus pepper and soy sauce. 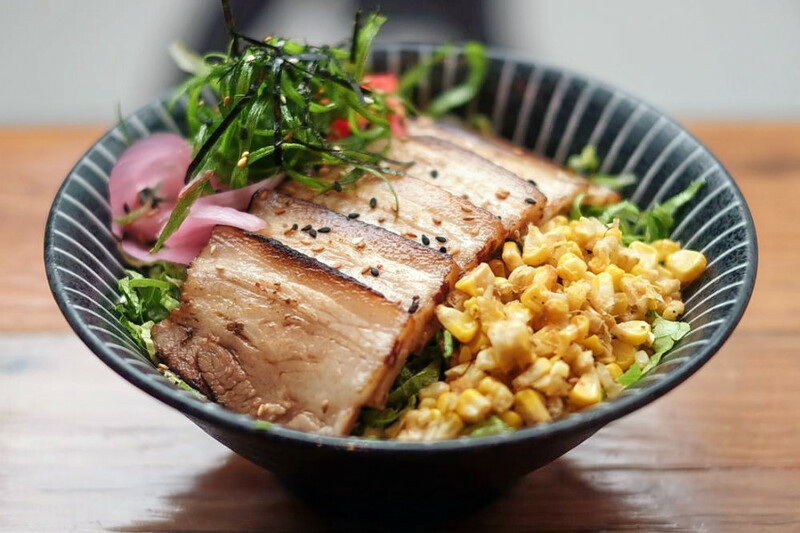 Ichiba Ramen, an izakaya that offers ramen and poke in Greenwich Village, is another go-to, with four stars out of 377 Yelp reviews. On the menu, look for unami grilled corn with sriracha and kewpie, matcha shoyu ramen and karaage buns. Head over to 125 University Pl. (between 13th St. and W. Union Square) to see for yourself. 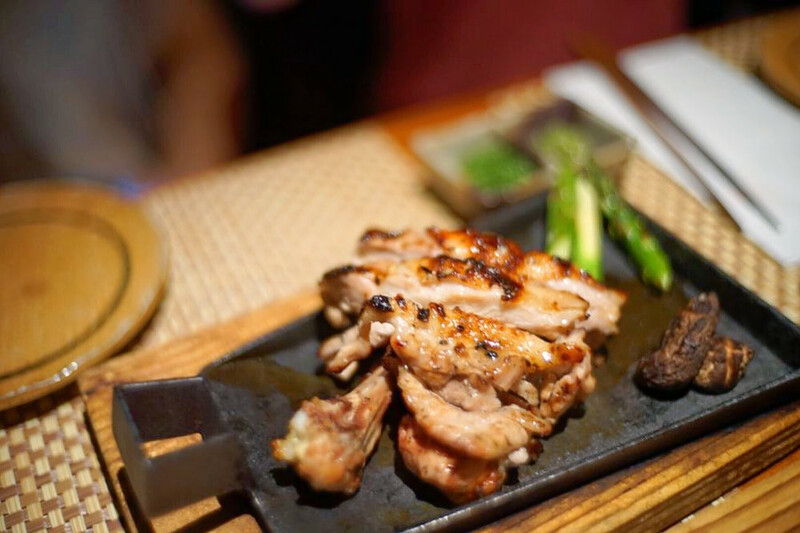 Over in East Village, check out Izakaya, which has earned four stars out of 206 reviews on Yelp. Look for home-made fresh fish cakes, beef and pork croquettes and Japanese-style sliced skirt steak at 326 E. 6th St. (between 1st and 2nd avenues).